Welcome to Whiskey Hill Organic Soils located in the heart of the California Agriculture Community of Watsonville, California. We are the only local outlet for Worm Castings in Santa Cruz and Monterey Counties. Want to learn more? 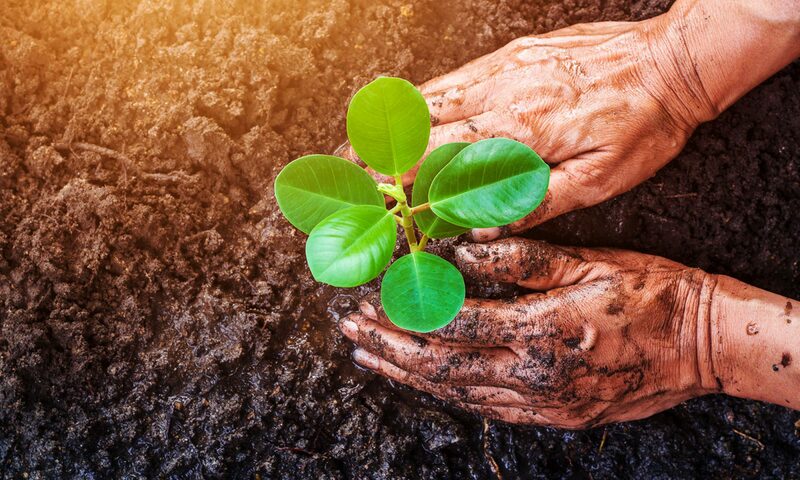 With the popularity of composting for green living and pesticide free growing it’s no wonder worm castings have become so popular. The process is pretty simple, all local compost is fed to our resident earthworms. They digest the organic materials and the resulting manure is known as worm castings. The process begins with surplus horse manure which might otherwise be destined for the land fill. This manure undergoes a natural composting process in which internally generated heat breaks down the material, killing weed seeds and harmful bacteria in the process. The composted manure is then fed to worms which imbue it with colonies of micro organisms which aid the plants in extracting nutrients from the soil and in fighting off some insects and plant diseases. Making for healthier, stronger plants in your garden or flower bed. Whiskey Hill Soils is providing high quality worm castings in Watsonville, California. It is now more affordable than ever to grow organic.